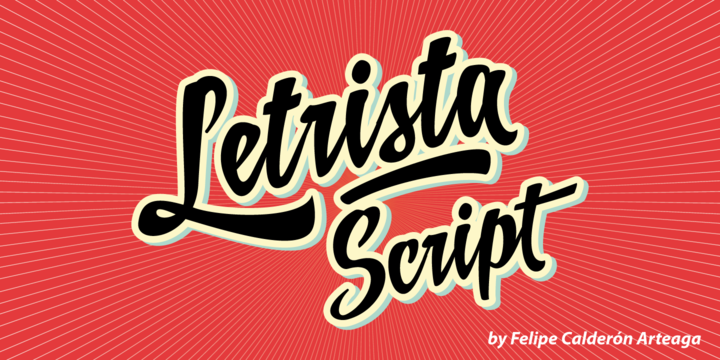 Letrista Script is a typeface created by Felipe Caldéron and published by Calderon Estudion Type Foundry. If you are looking a font with beautiful characters and great texture, now you find it! I’m sure that font will become an useful tool in your computer. You cannot miss it! A font description published on Thursday, March 7th, 2013 in Calderon Estudion, Fonts by Alexandra that has 11,171 views.